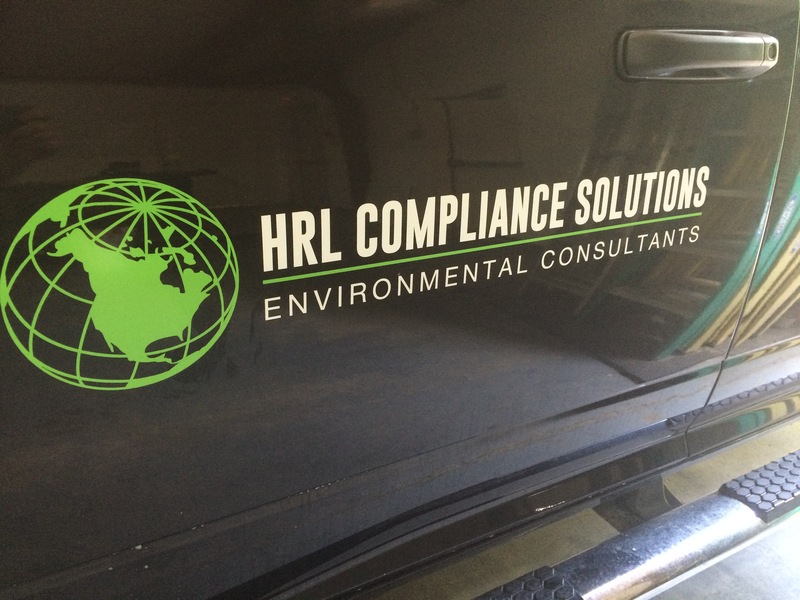 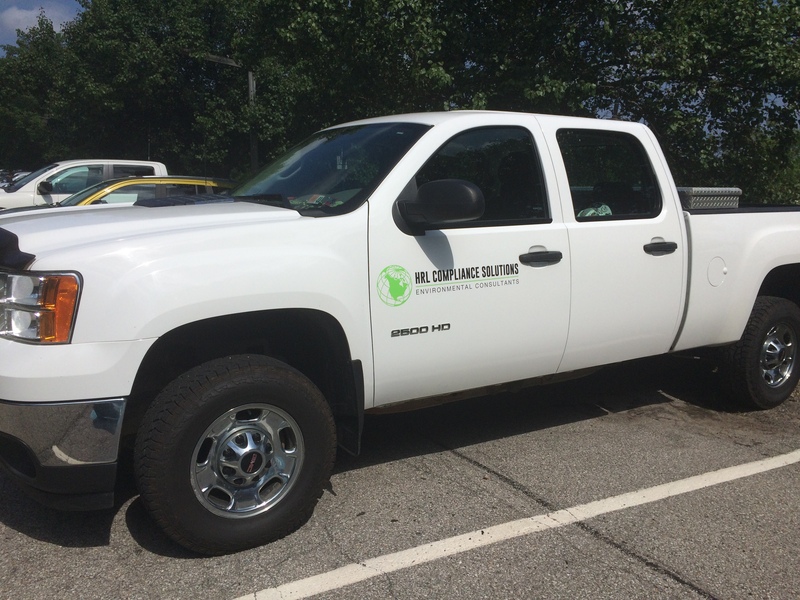 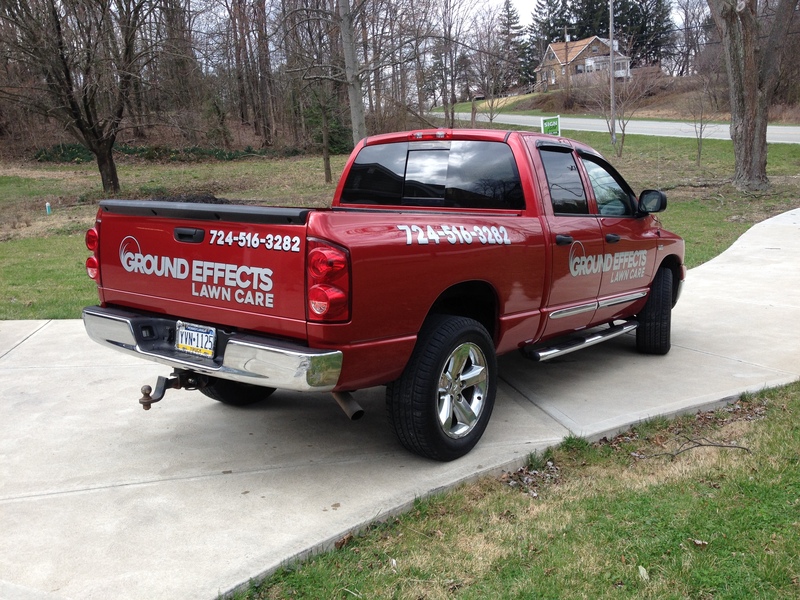 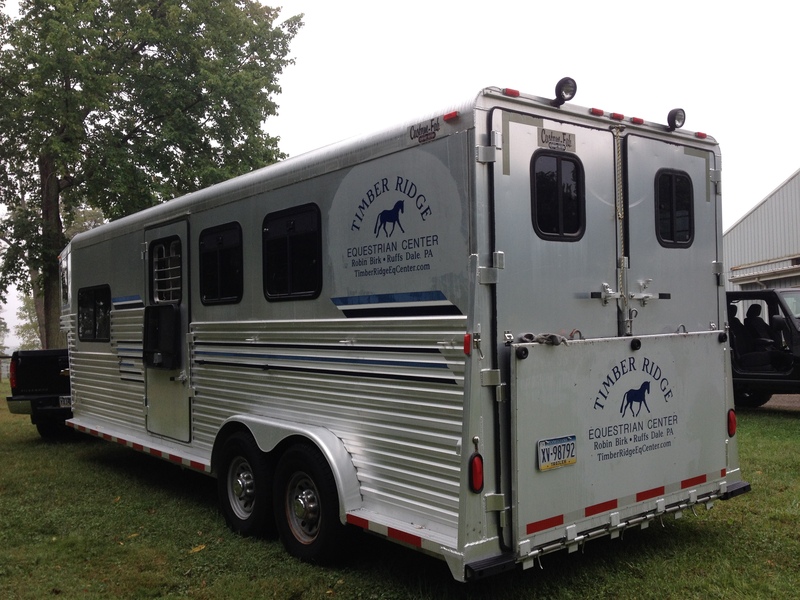 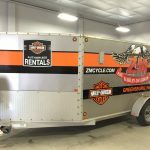 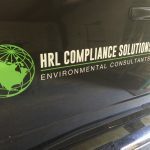 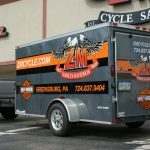 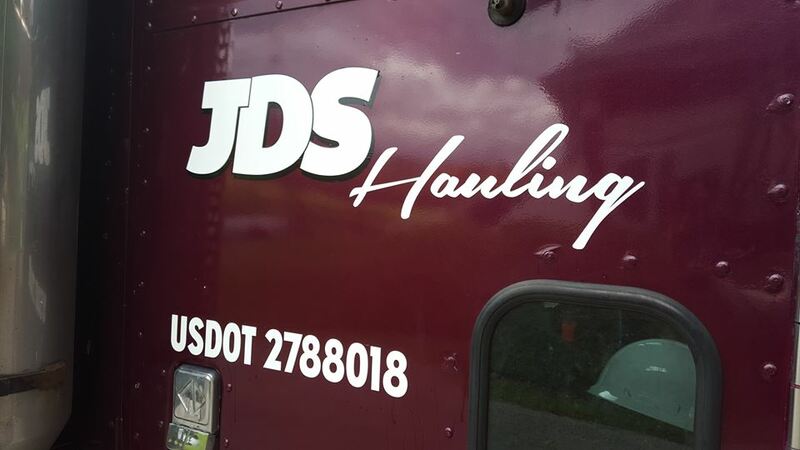 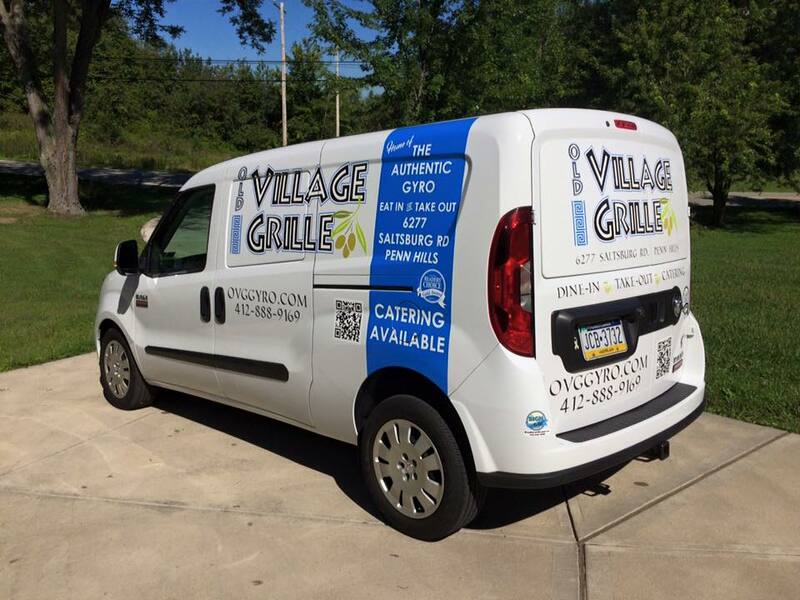 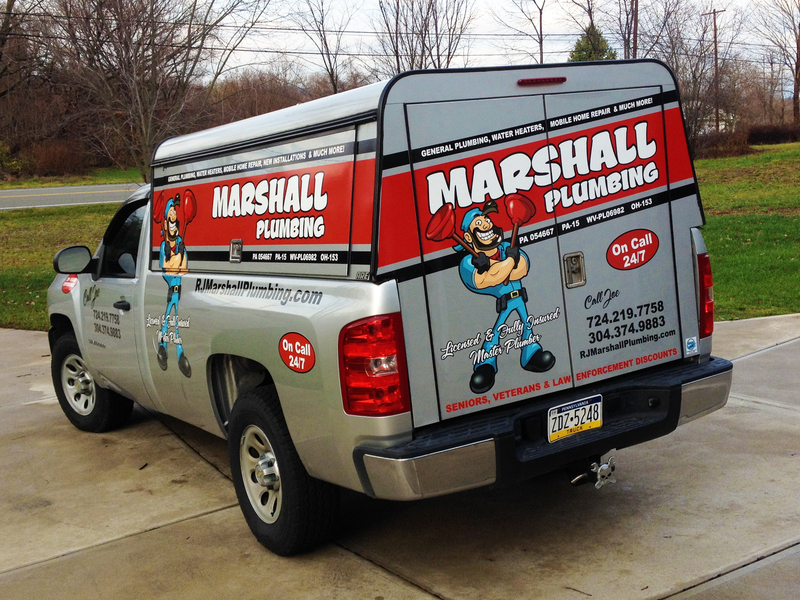 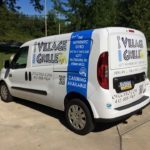 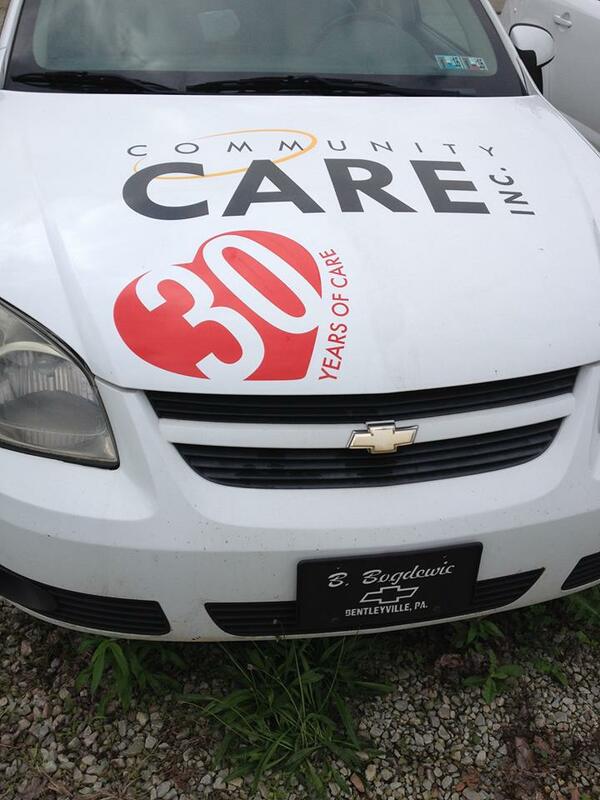 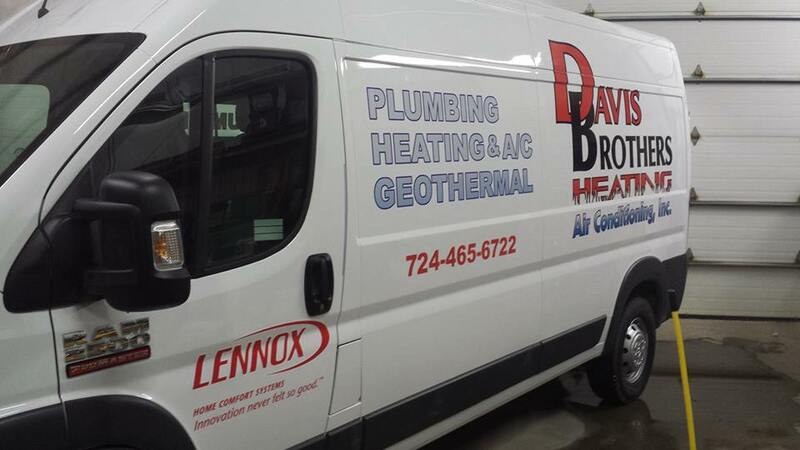 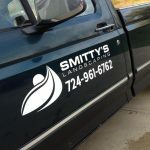 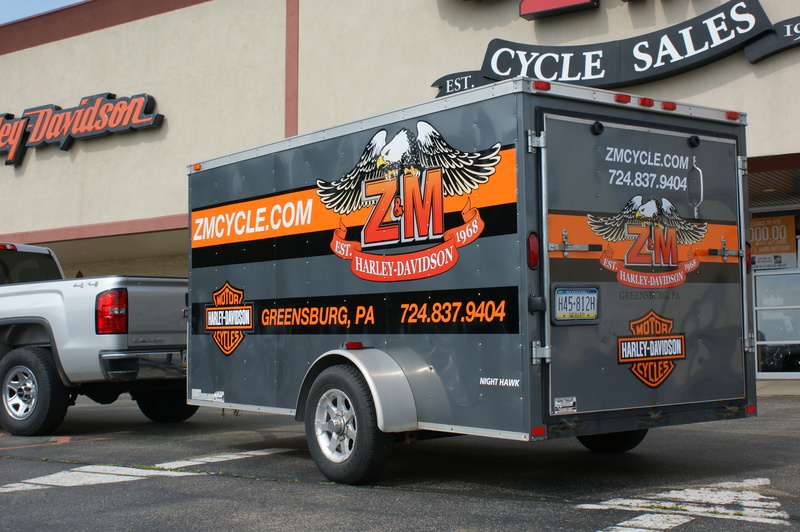 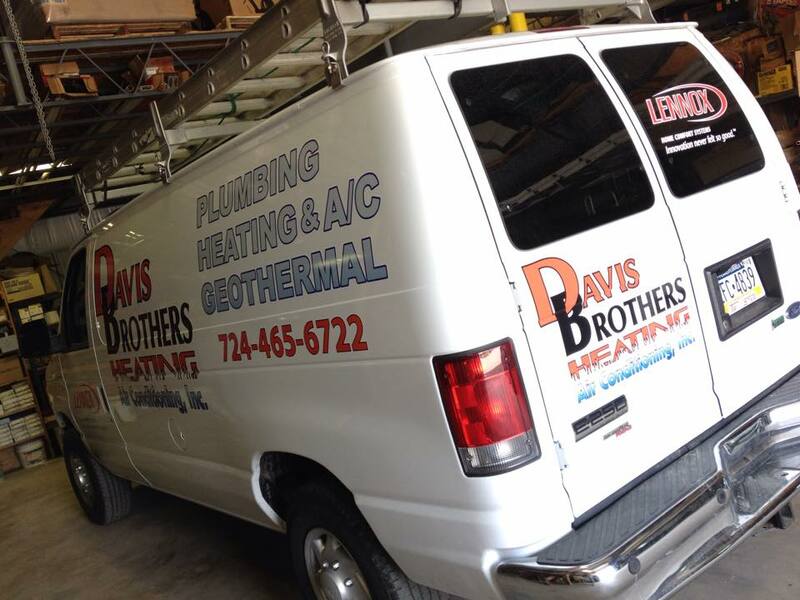 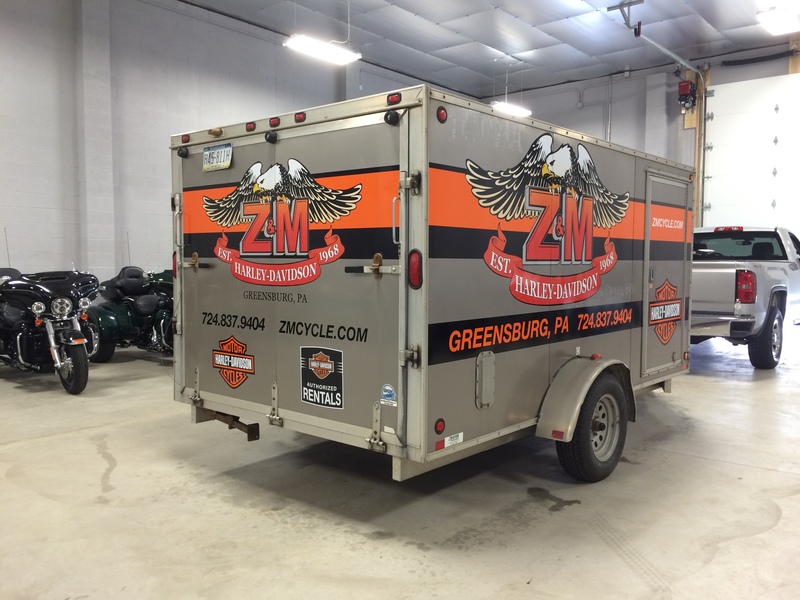 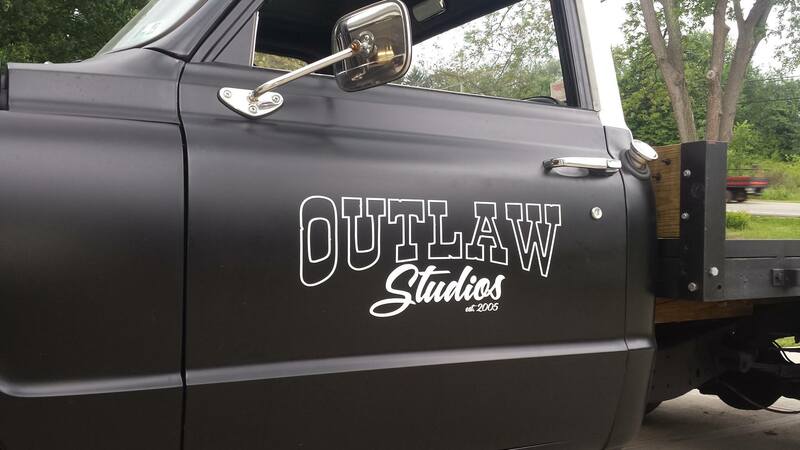 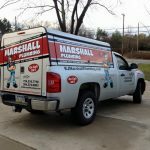 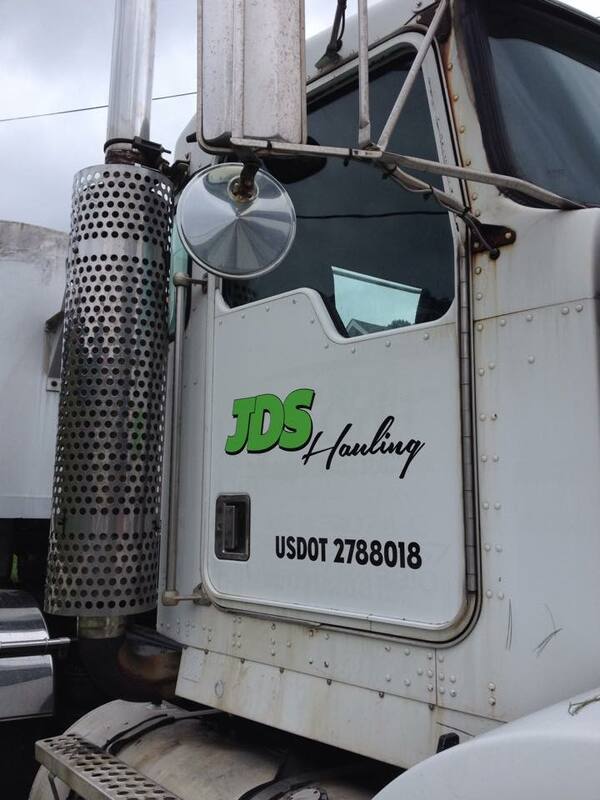 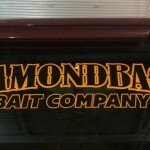 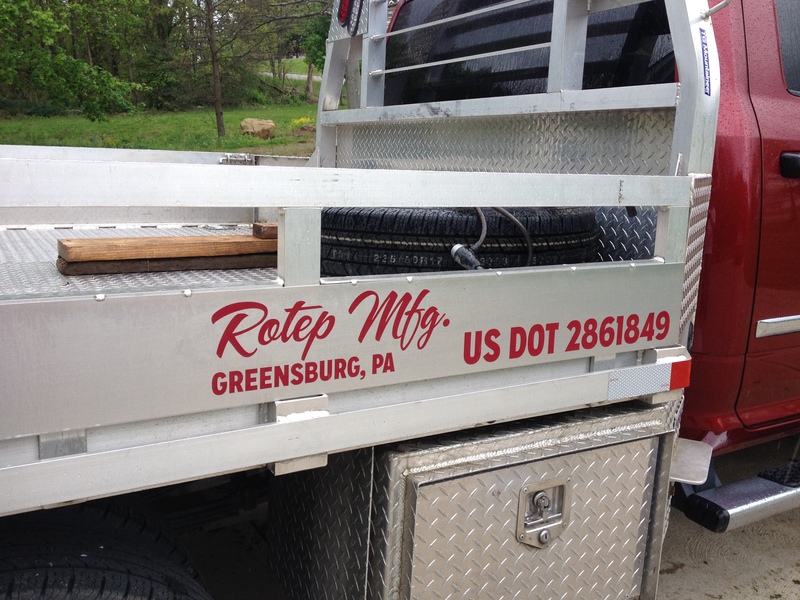 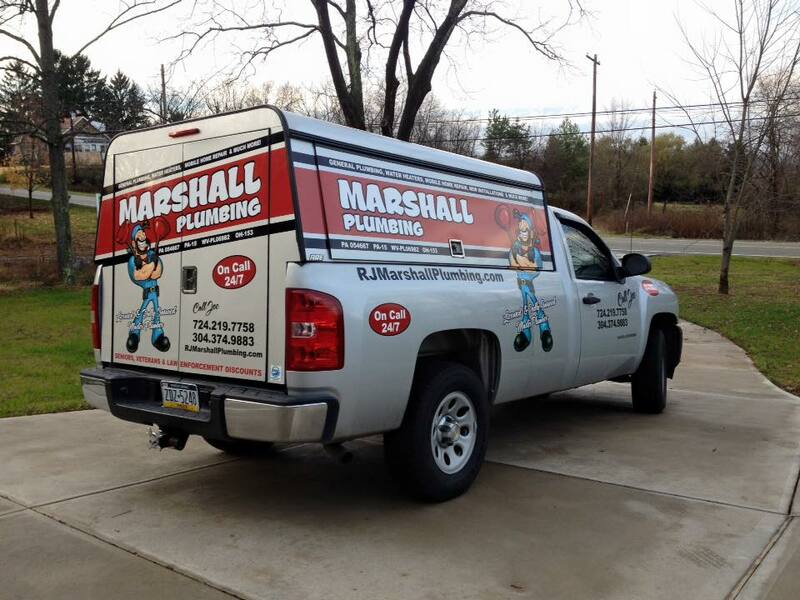 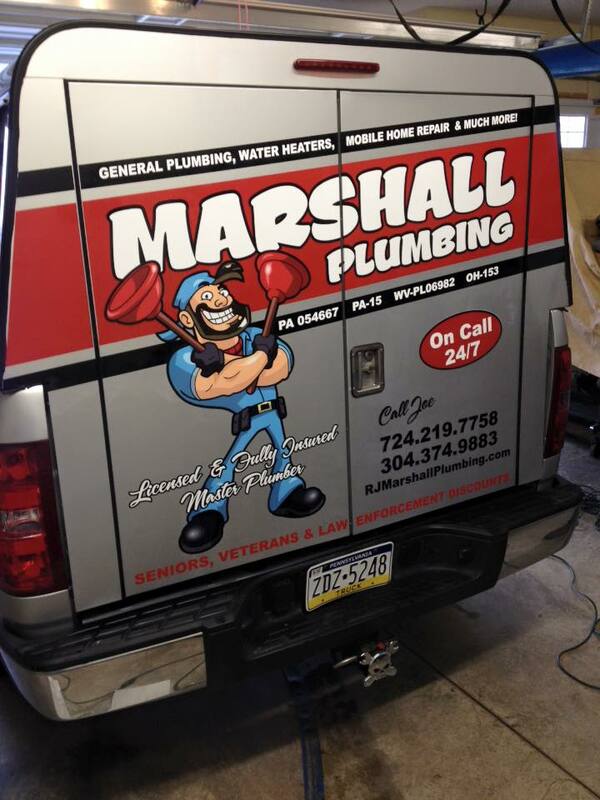 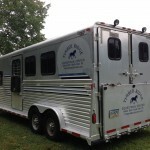 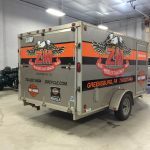 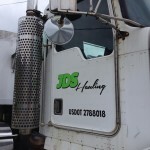 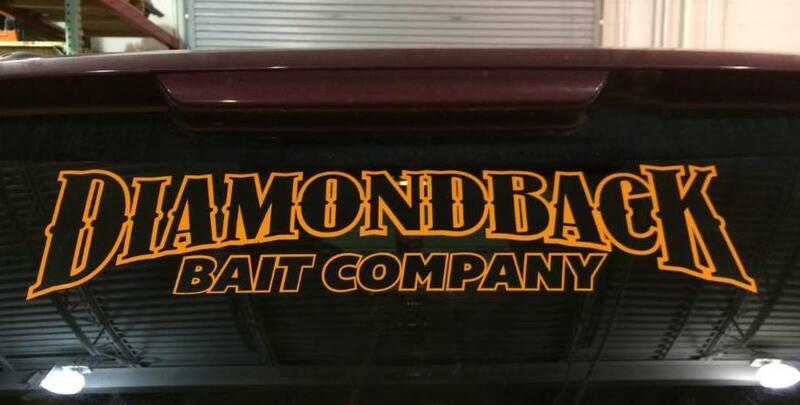 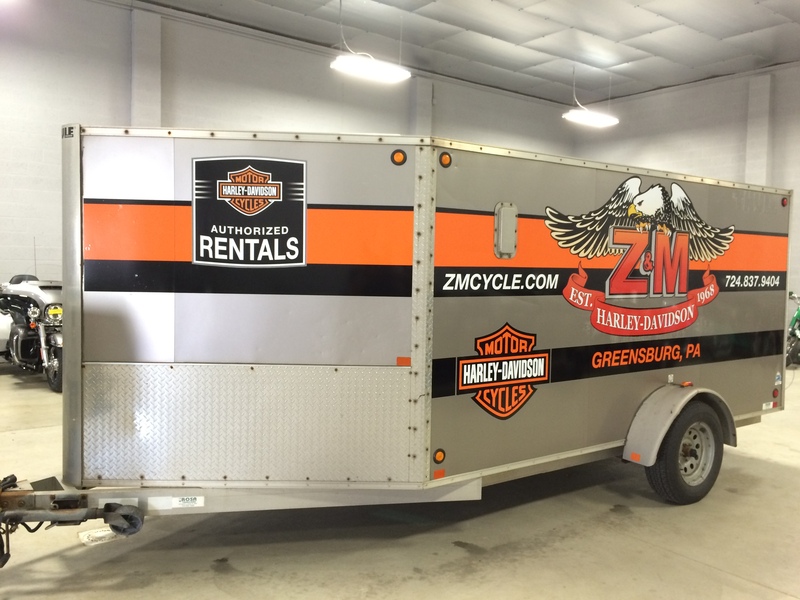 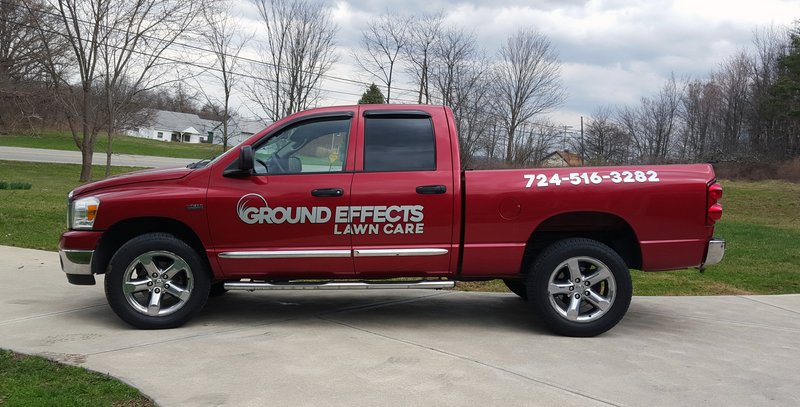 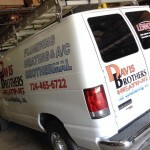 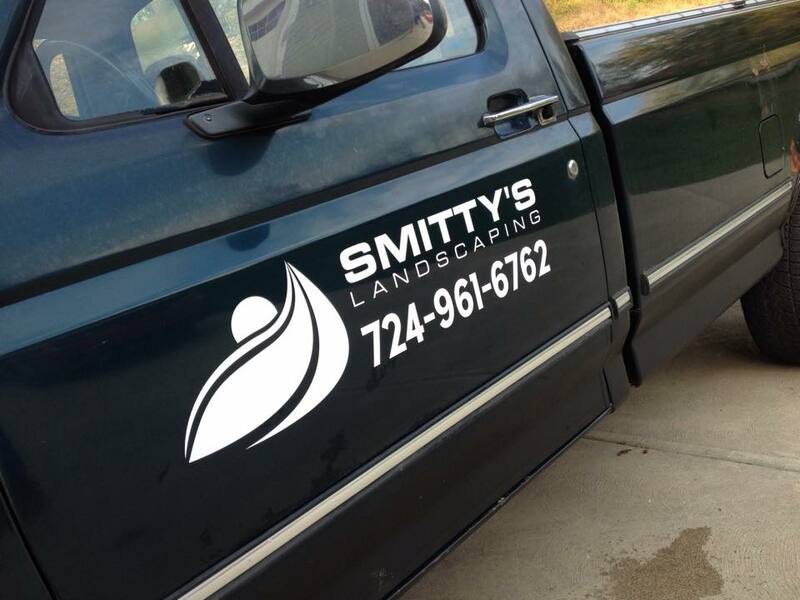 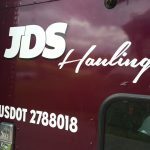 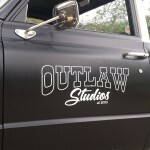 Mobile Advertising includes vehicle graphics and wraps, vinyl lettering, and commercial truck lettering/ DOT numbers. 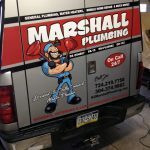 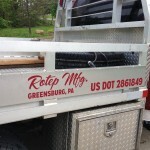 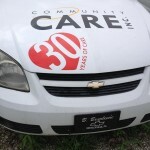 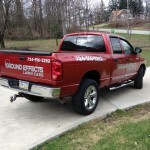 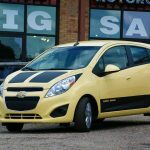 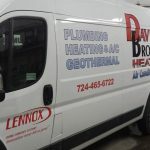 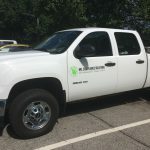 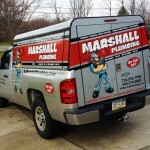 Many businesses utilize mobile advertising on their fleet vehicles because they can reach thousands of motorists a day. 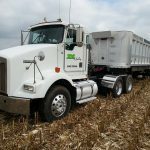 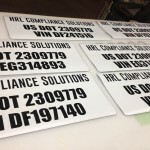 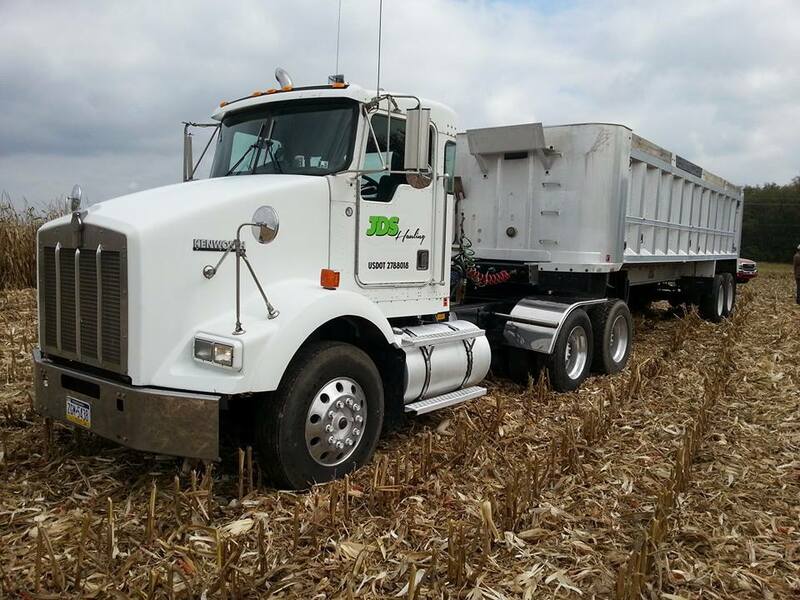 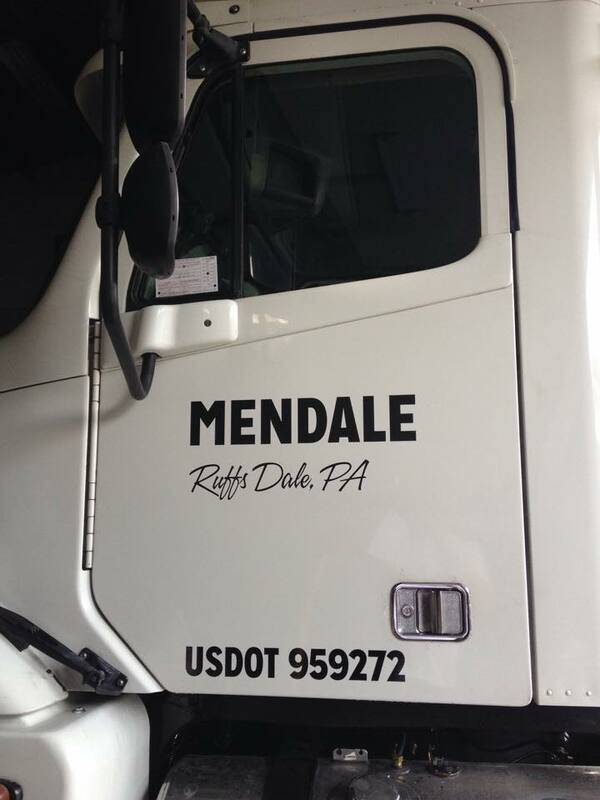 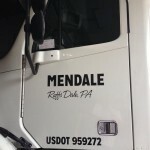 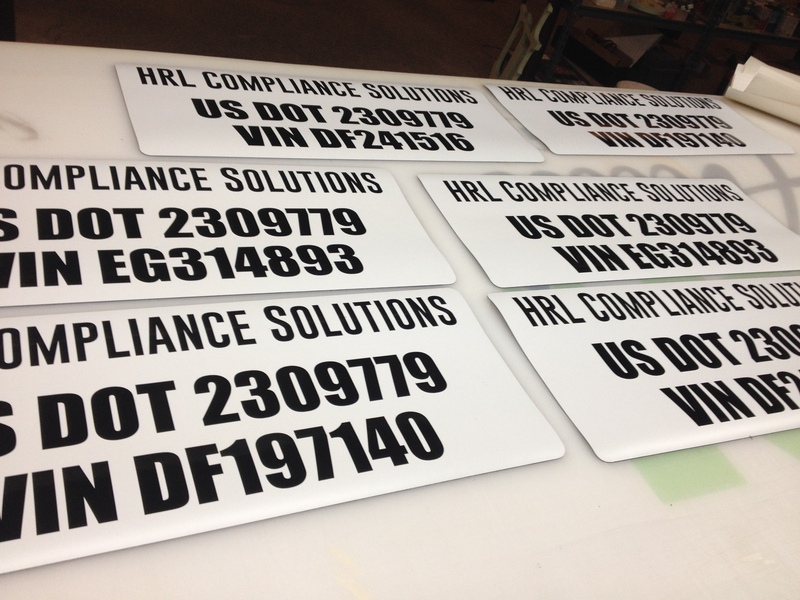 Commercial trucks are required to have numbers affixed associated with Federal and State DOT regulations. 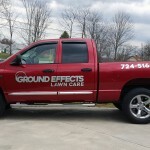 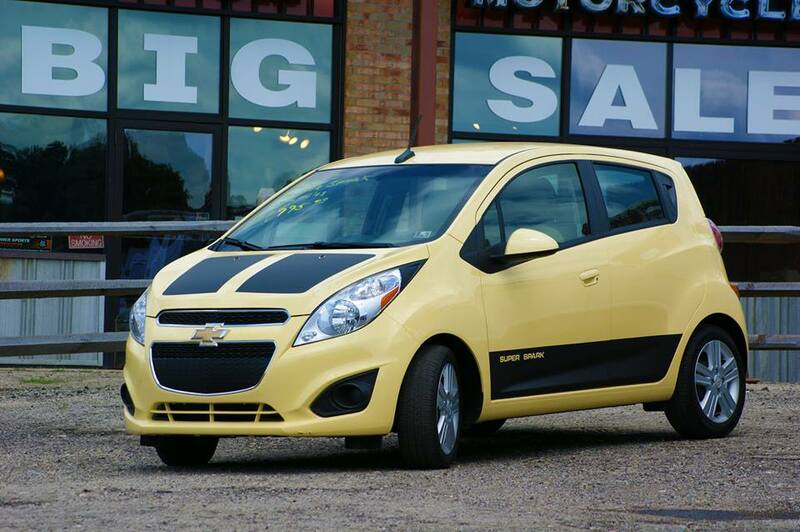 If your company uses vehicles to conduct business, mobile advertising is a must.